do you need any adapter kits for different hyd fitting connections? JIC, FF ORING etc? The WPS 600 does not come with any adapters. It has a M16 x 2 test point fitting. If you want to connect it to anything else you will have to make up the adapters. 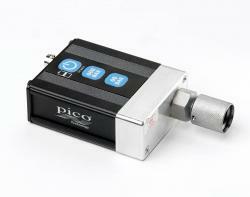 The only adapter available from Pico at this time is a microbore hose with a PD 240 fitting. Another option is a test point adapter.